In this post, we are going to see how to pick a random comment from your youtube video with youtube random comment picker. As a YouTuber, we know giveaways, gifts, promotions, and contests are all the great way to hook with your viewers. That will also substantially increase the social relationship with your subscribers. What is the use of youtube random comment picker? You’ll get two benefits when you do such giveaways. You can easily drive traffic to your next video. Viewers will come back to your channel just to check the result of the last video contest. 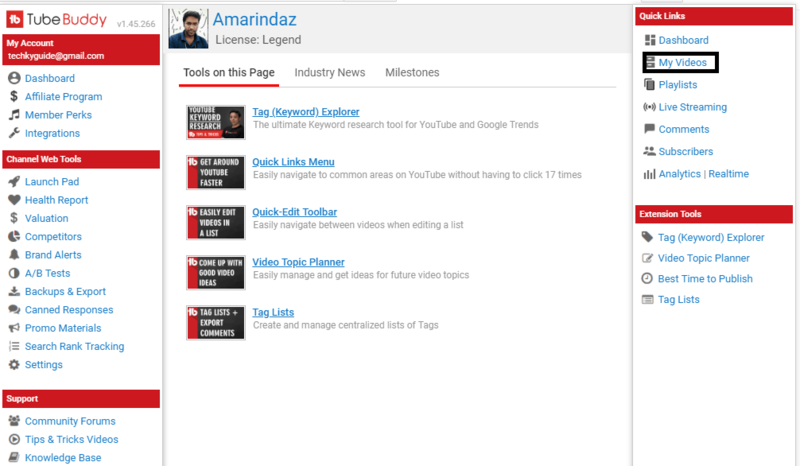 Youtube search engine consider comments as the most important signal when comes to Youtube SEO. If your viewers post comments or feedback on your video, obviously Youtube move your videos upward for the related search query. If your video comments contain keywords like, “Great”,” “Thank you”,” It helped me a lot”, “Lifesaver”, etc., then youtube search engine take your video very seriously and start promoting across similar videos on your niche either in the suggestion, recommendation or in the sidebar. Obviously, you’ll get more traffic which in turn increase your subscribers count. Where can you use youtube random comment picker? 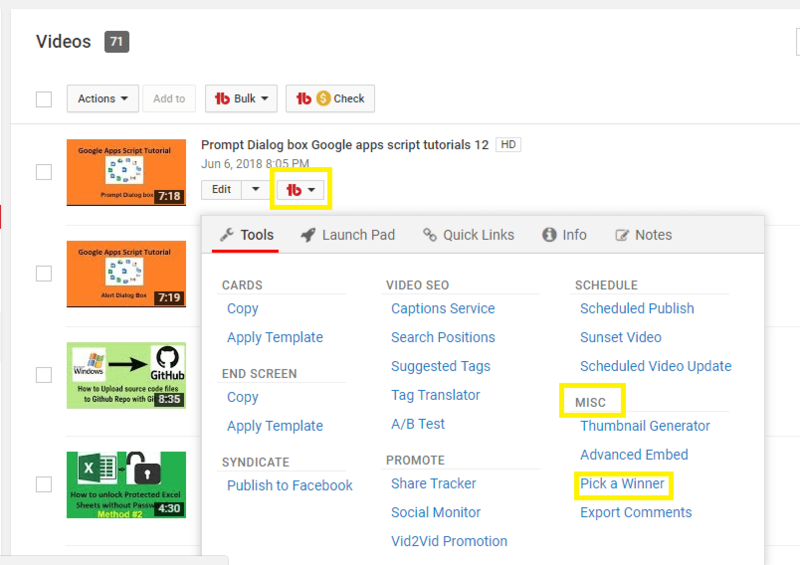 Here are the few ways, you can effectively use the youtube giveaway picker. To Pick the random winners. To send giveaways to a few people who commented on your videos. Organize a contest and explain about it in the comment section and pick a random winner who gave the right answer. How would you pick a comment randomly? The first thing you want to do is install this simple plugin. It’s an awesome plugin available in chrome as well as Firefox. It has several features one such feature is youtube random comment picker. 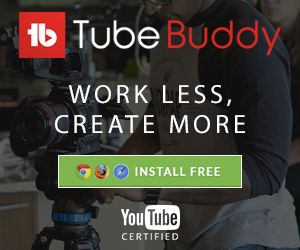 You can explore the entire list of Tubebuddy features here. But now, we are going to see how to use youtube random comment picker with this plugin. I Hope you are done with the installation of this plugin on your chrome browser. Go and select My video in Quick links, it will take you to your channel video page. Just go to the video that you want to find a random visitor who commented on your video, and then clicks the TB icon right next to edit option. In the drop-down box, you can see MISC setting. Under click the option “pick a winner”. You will get a popup message asking you to find a winner, click on it. You can now view the subscriber name and their comment. Let me know how you’re running the contest, promotion, and giveaways on your channel? Use my coupon code 20OFFAMARINDAZ and save 20%off on all pricing plans. Let me know if you have any doubts.